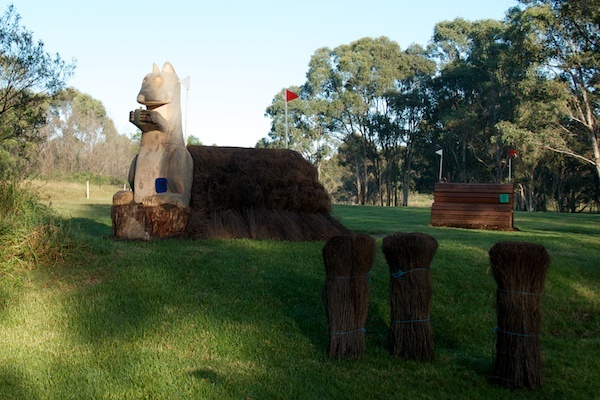 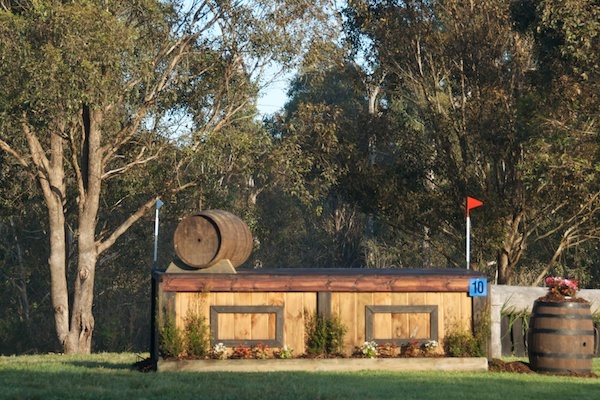 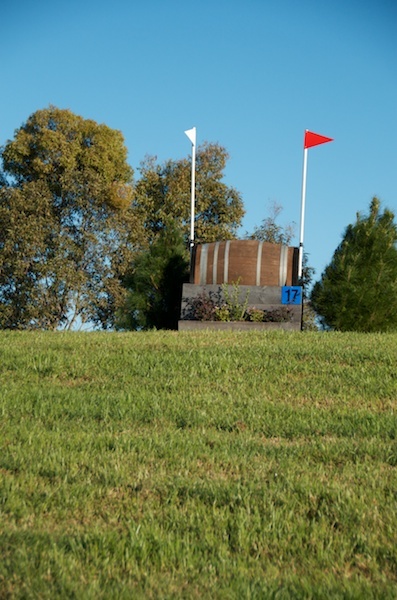 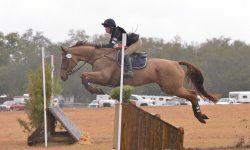 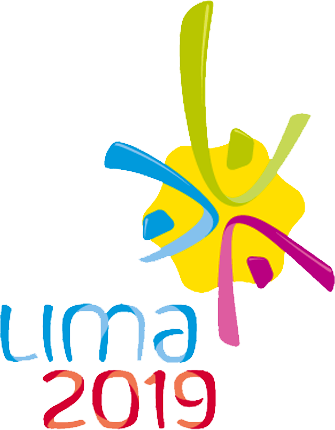 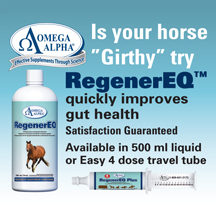 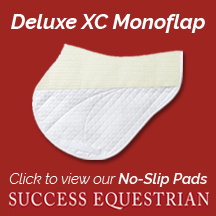 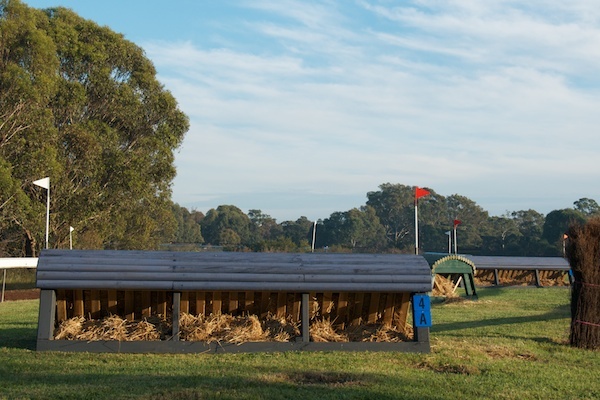 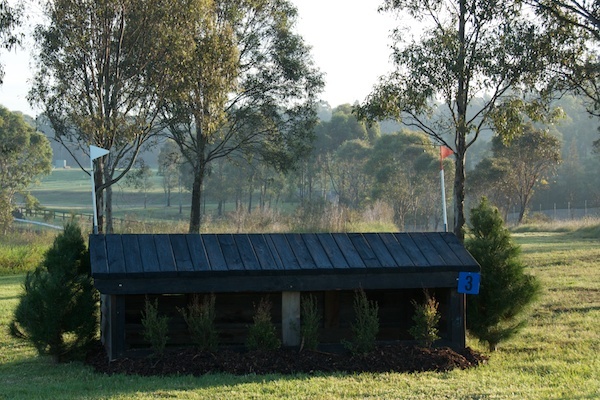 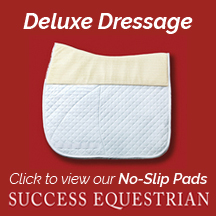 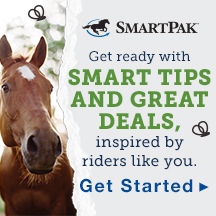 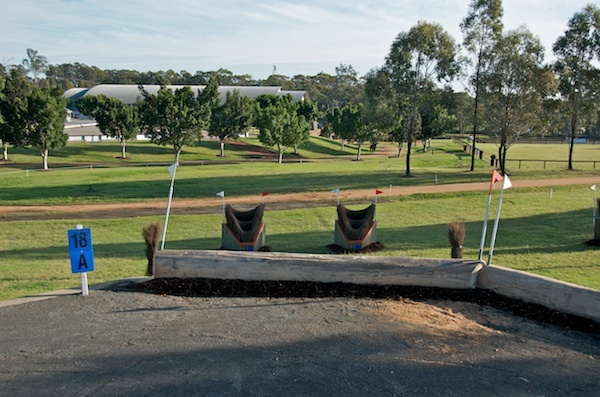 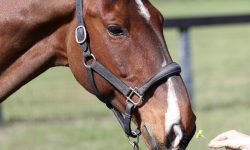 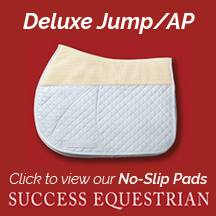 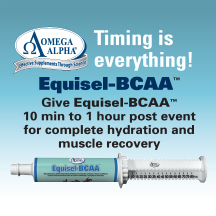 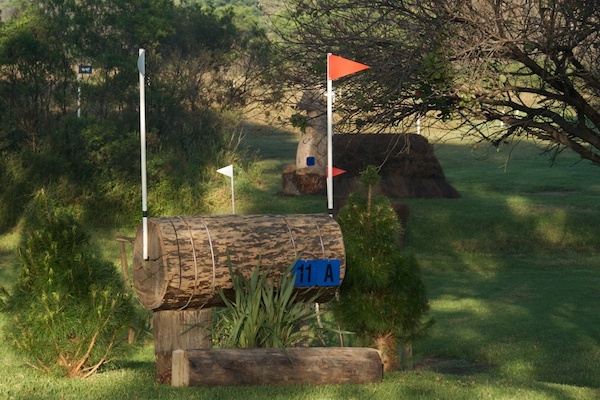 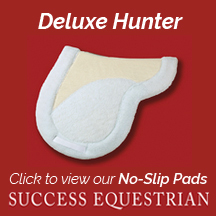 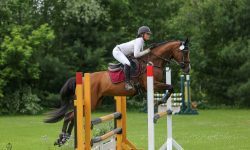 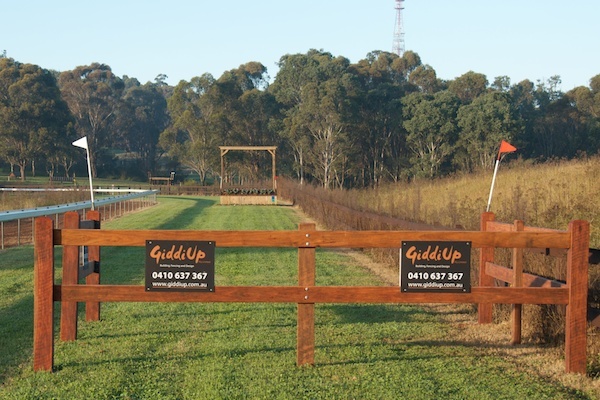 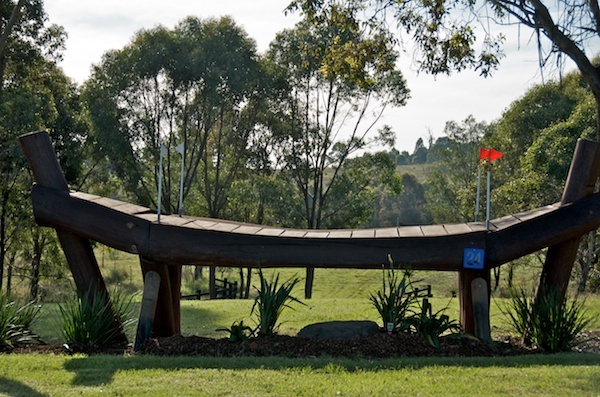 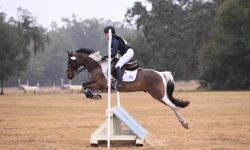 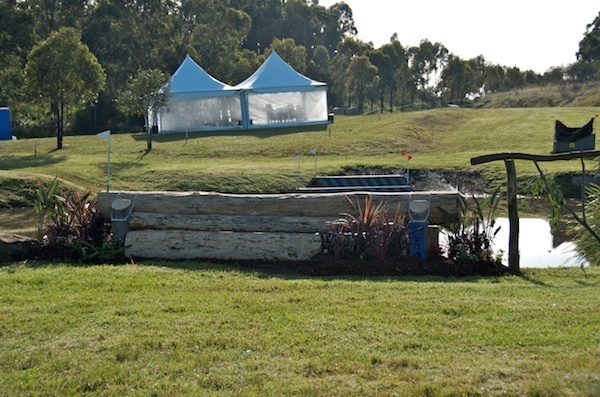 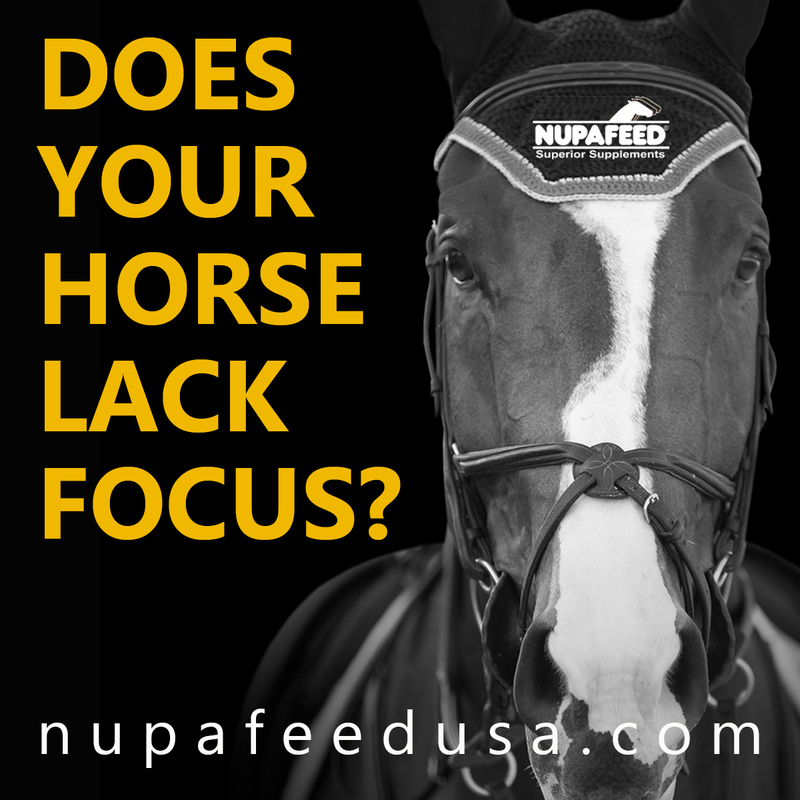 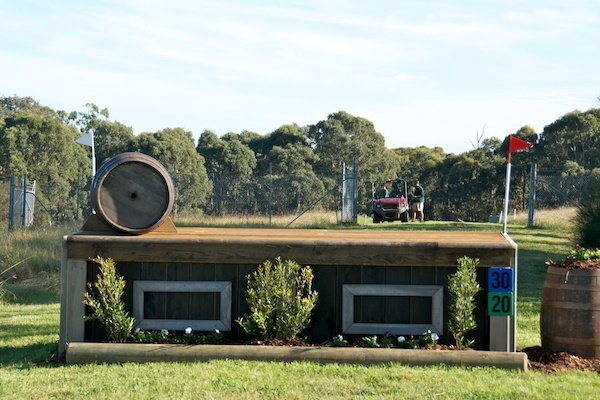 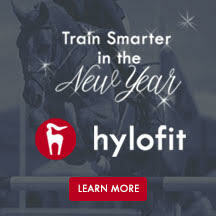 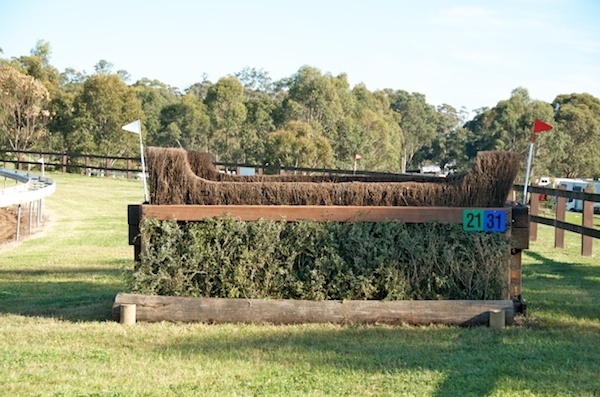 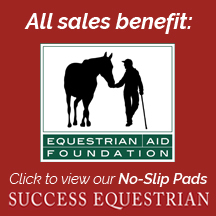 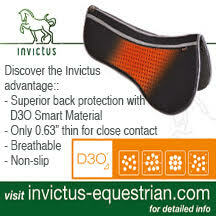 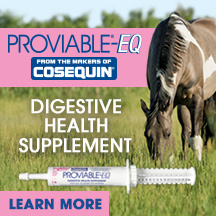 Eventing Nation brief turns to Australia for a glance at another three-day course this weekend. 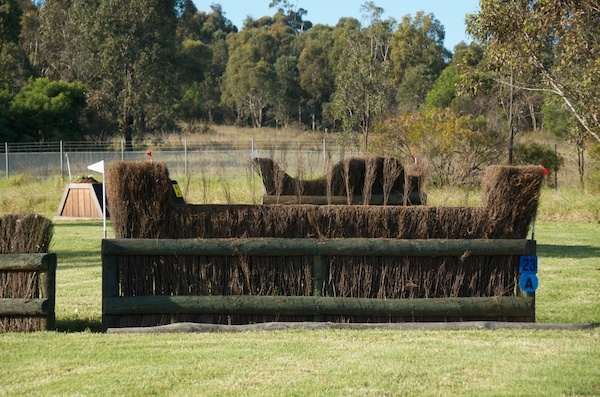 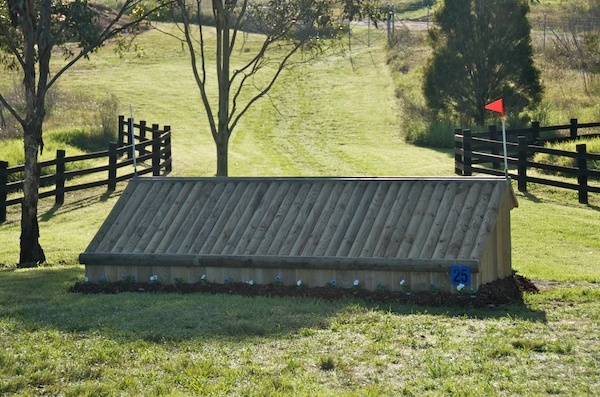 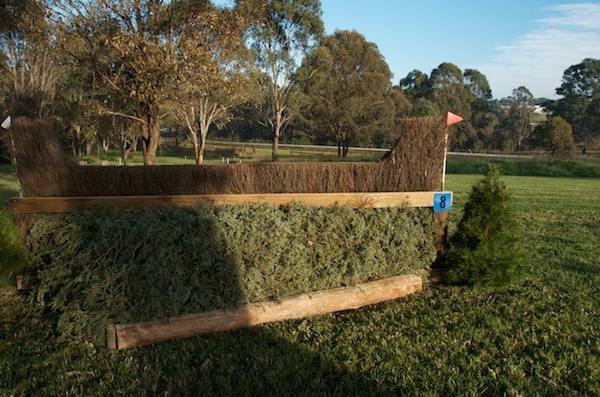 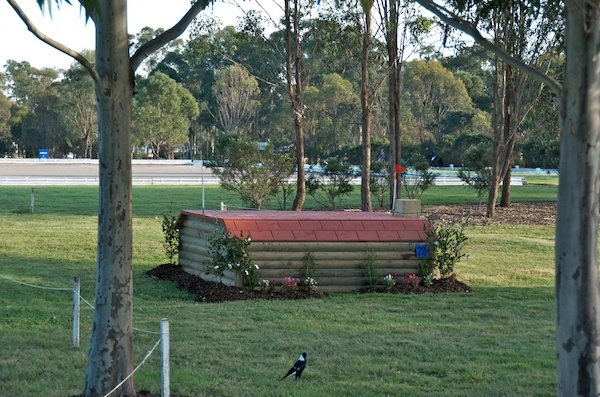 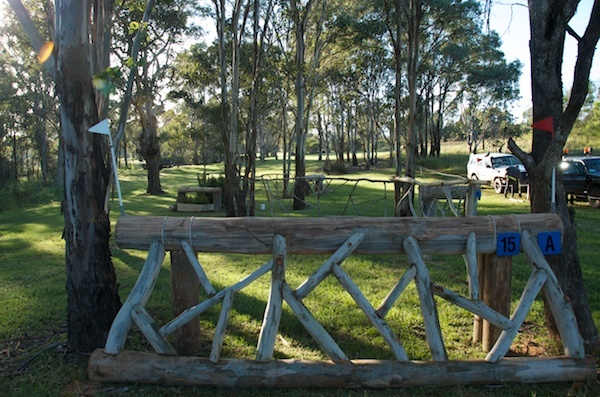 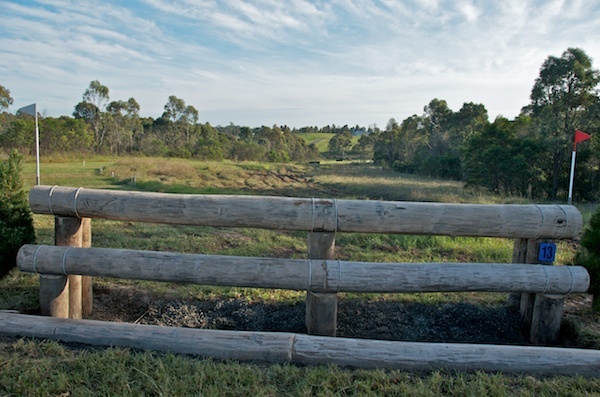 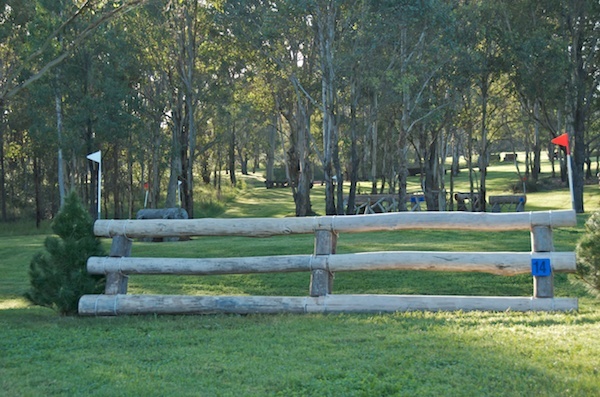 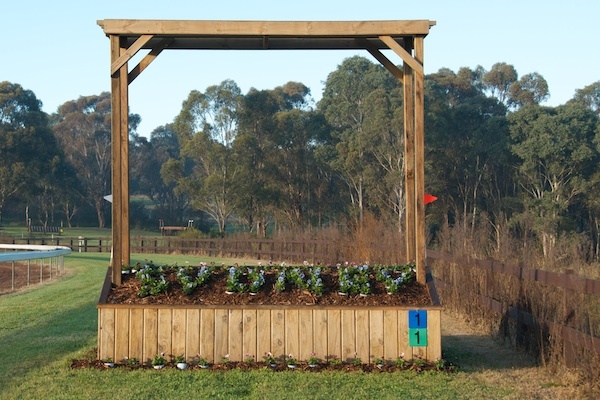 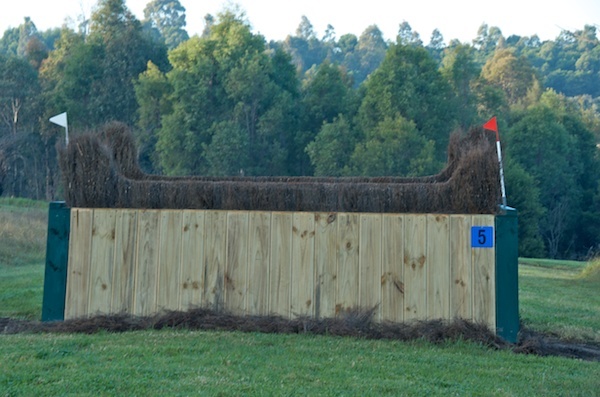 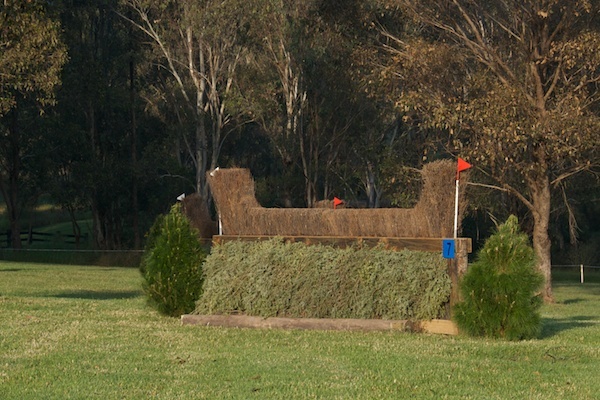 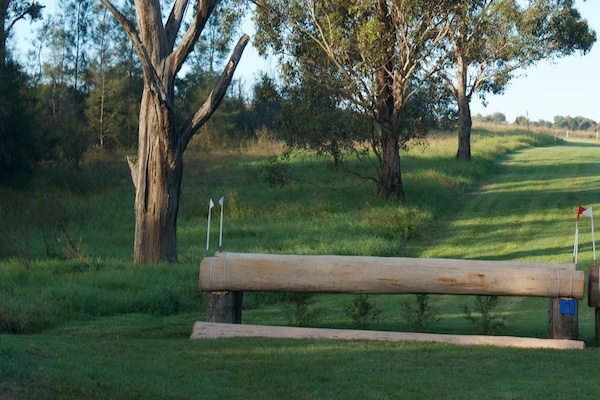 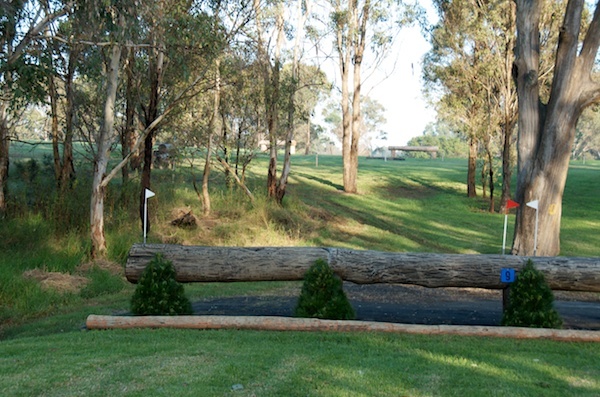 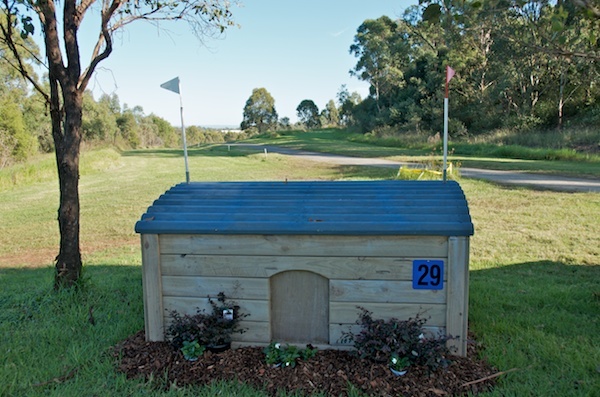 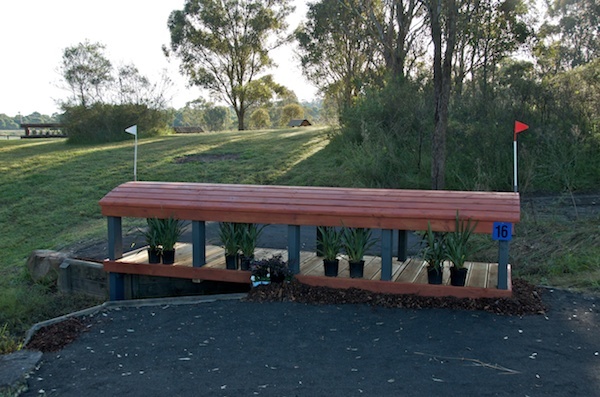 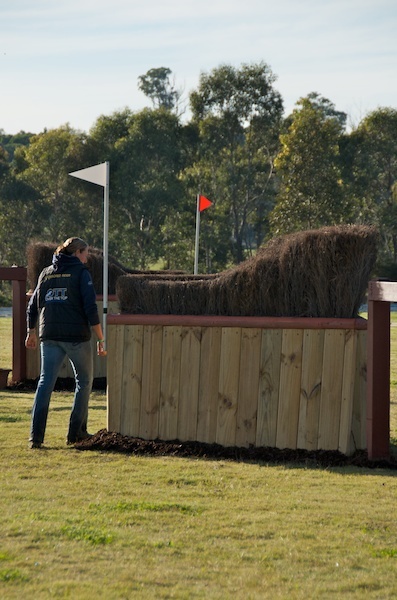 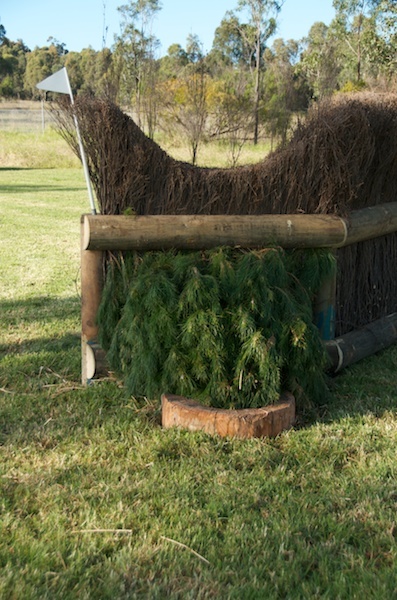 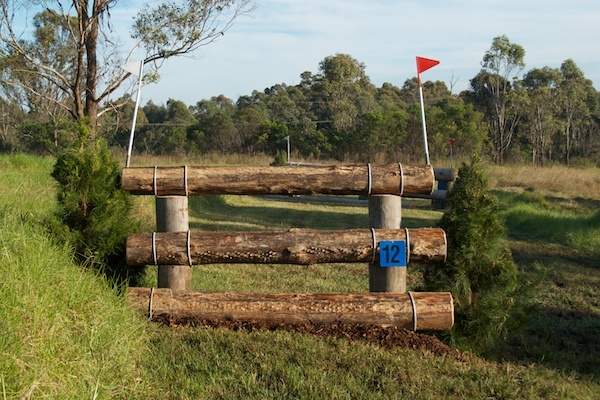 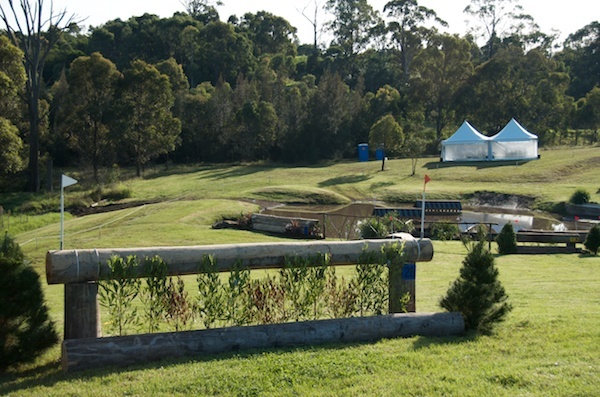 Here is the lovely new three star track at the Sydney CCI3*, designed by Mike Etherington Smith. 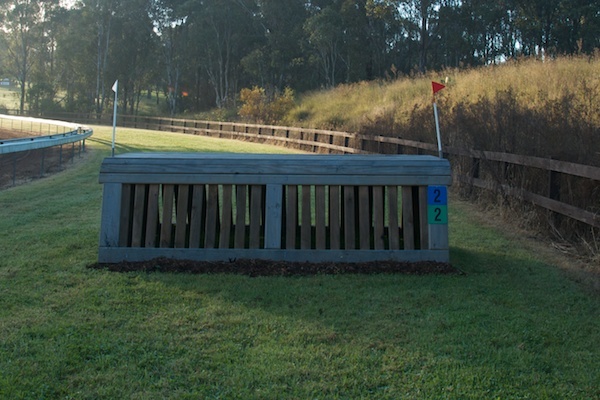 I had lovely walk around the course with Christine Bates who is showing few signs of her close encounter with the Kihikihi ground. 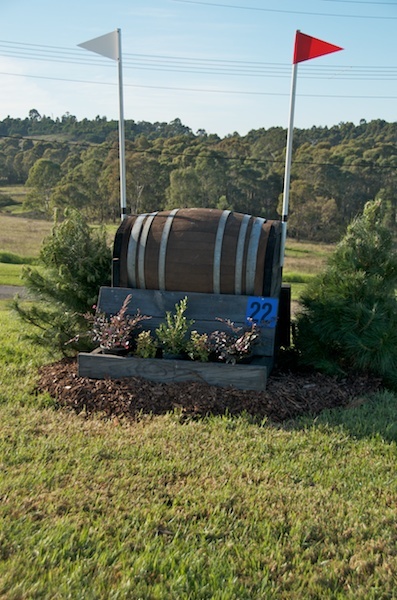 It promises to be an interesting weekend.